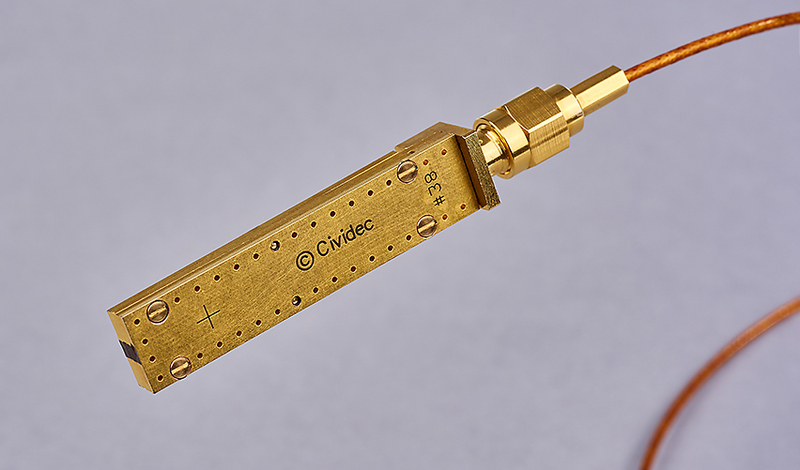 The B7-HT High-Temperature Fast-Neutron Diamond Detector has been developed for the measurement of fast neutrons in hot environments and confined spaces. For the calibration of the detector with alpha particles, an aperture is foreseen on the rear side of the detector. The detector fits into rods of 1/2 inch in diameter.